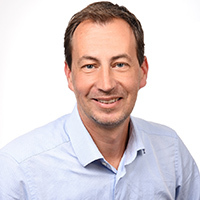 As part of his responsibilities at derivo, Thorsten helps companies and organizations to make value out of their data by means of semantic technologies. This covers knowledge graph modelling and establishing industry-ready software solutions including reasoning about – as well as exploring and utilizing – large knowledge graphs. When not dealing with knowledge graphs, he enjoys Italian coffee and cycling.